After 20 years of waiting, we finally have an official release date! Back in 2000 I picked up this game called Shenmue for the Dreamcast. I didn’t know anything about it, but I liked the packaging (that’s how you knew a game was good back then), so I picked it up. And holy cow, it was the best game I had ever played. Still today, I don’t think a single game has left such a strong mark on me as Shenmue did, which is why I still consider it one of the best games I’ve ever played. As so many others, I played Shenmue 2, and was DYING for the next title to come out. After about 6 months to a year after Shenmue 2 released. Rumors were coming out on the web regarding Shenmue 3, concept art was leaked, some character designs.. I simply couldn’t wait for it to be released. And then the bomb drops.. Sega has filed for bankruptcy, and Shenmue 3 has been put on ice. What the F***? And that’s when my childhood was ruined. Throughout the years I would scour websites like ShenmueDojo for some hope, every once in a while, some new rumor would emerge stating that Shenmue 3 was in development again. Was it ever true? I’m not sure, but a Shenmue 3 never got officially announced. And every time I would fall for it, getting my hopes up.. Oh well, today we are used to fake news. I had almost forgotten about Shenmue, it will always have a place in my heart, but I had come to terms with that it would never get it’s third chapter. Here we are, 3 years later, and we finally have a release date! So get your vacation requests in at work everyone, we are playing Shenmue 3 on August 27, 2019! I know.. that’s a whole YEAR from now. But after having waited 20 years for this, I frankly don’t care if it comes 2020. I’d rather they take their time and do it well, so that we can finally get a satisfying continuation to the previous titles. 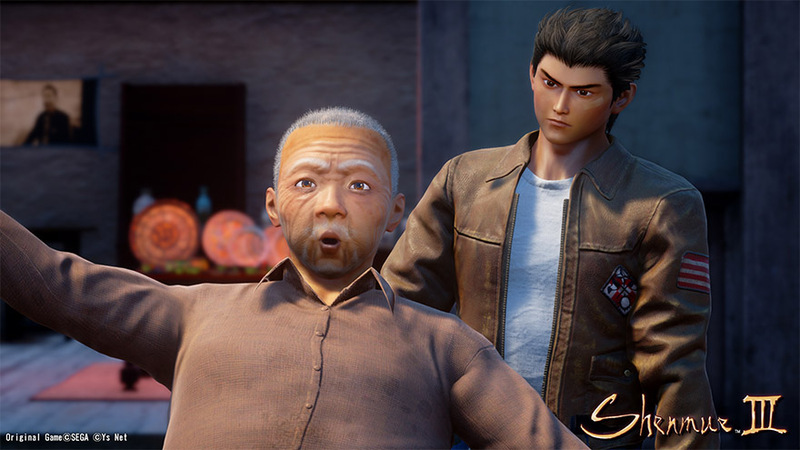 Suzuki has also stated that Shenmue 3 will NOT be the final chapter, hinting at that he would like to make more games after this one. So, if Shenmue 3 flops, we are back to where we were after Shenmue 2. 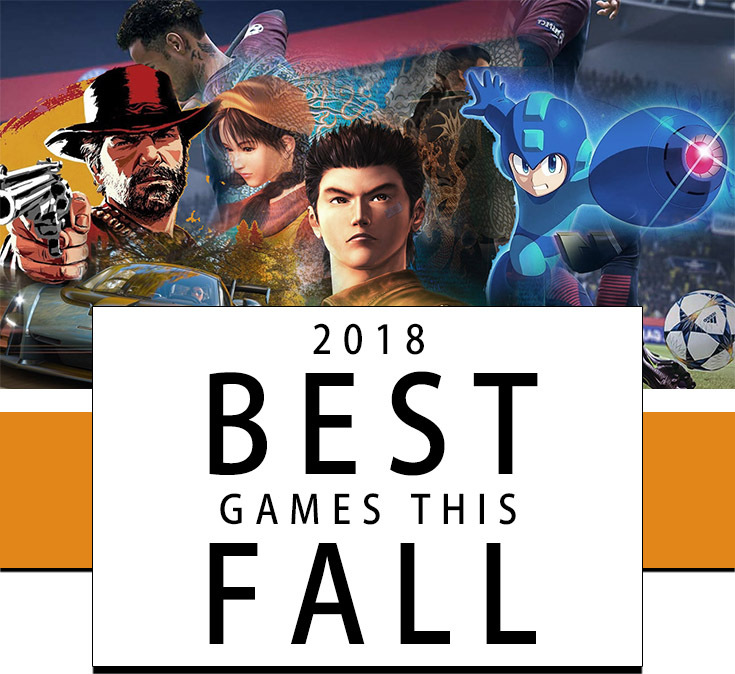 What we need is for everyone to buy this game to prove that there is a market for it. This will help with funding for the next Shenmue games to come. So to all Shenmue fans out there, I salute you. We will soon be playing again. Only a year left. Until then, I suggest you get the Remastered editions of Shenmue I & Shenmue II coming out later this year.